It would be impossible for the current world to exist without goods or objects delivered or transported between places. Logistics is a part of supply chain management; it plans, implements and controls the flow and storage of goods and services in order to meet customer’s requirements. Logistics management might be the underlying factor in the success of any company’s operations and outperforming of competitors. Logistics is crucial to the distribution industry, as it makes the distribution of goods fast and efficient. The transport and logistics industry is made up of six industry sectors making it one of the largest industries in the world and since it largely correlates with other industries, particularly manufacturing, the growth of logistics is positively reflected on the growth of an economy as a whole. Expansion in logistics sector accelerates the optimization and adjustment of the industrial structure, advances the transformation of economic growth, and thus promotes a rapid economic development. 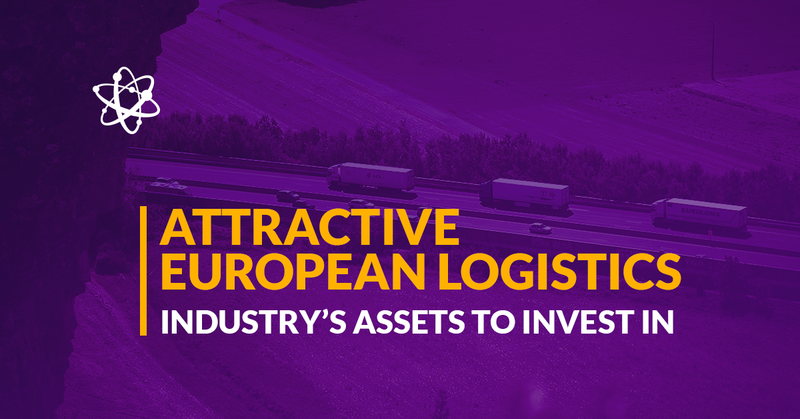 Logistics is widely considered one of the main engines of the European economy too. It helps create industrial value by the movement of goods and cooperation among companies and is one of the key industries in job creation. Logistics sector comprises around 14% of GDP of the European economy and has been one of the fastest growing economic industry of EU. Total goods transported in the European Union are estimated at 4 billion tkm (1 tkm is 1,000 kgkm and a kgkm means moving 1 kg of cargo a distance of 1 km). More than 11 million people are employed in the European logistics sector. LPI index published on the World Bank website indicates that 8 out of 10 top performing countries in logistics around the globe are European countries. As Lithuania, Estonia and Latvia have the main routes of logistics connecting Russia to Western Europe, the two countries are climbing in the chart and currently take 54, 36 and 70 positions in the field. No wonder the above mentioned facts make investing in logistics (in Europe) an attractive opportunity. However, those opportunities in the industry come with challenges and risk. Implementation of new technologies and automation in logistics creates obvious advantages for local service providers, but may force the ones that do not have money to invest in technologies out of business. As around 14% of companies outsource their logistics services, competition for the market share becomes even more fierce. Furthermore, personnel, fuel/energy and real estate costs in particular, as well as interests, and leasing showed significant increase throughout the decade in the industry, new entrants in the market as well as introduction of robotics drove prices down, thus reducing the competitiveness of smaller companies and even forcing some of the players out. This leads us to the conclusion that investing in the field requires careful selection and weeding out the weak performers as well as choosing the best companies. Picking random assets is far from effective strategy here. Bearing in mind both opportunities and risks involved in investing in the industry, let us look at some of the loans in logistics from loan originators that upload their loans from the industry of logistics on Mintos platform. We singled out Capitalia and Aforti that operate in related European countries as Debitum Network. 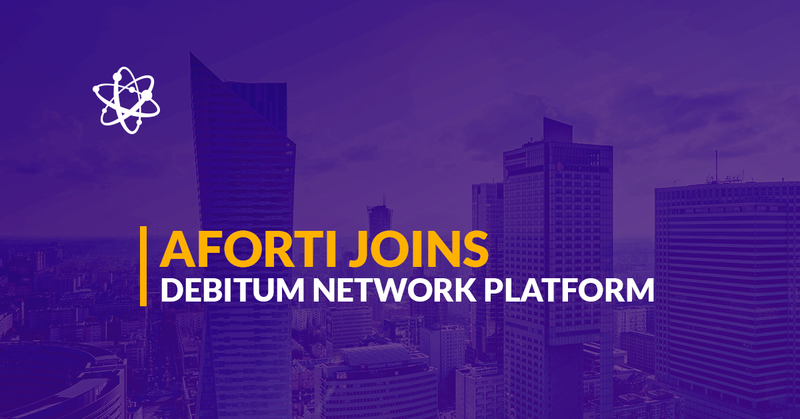 The third player is DEBIFO that in addition provides its assets via our own Debitum Network. We see logistics not only as a very promising industry to invest but also a very competitive one, where sharp competition drives logistics companies out of business, thus making investing in random companies of the sector risky. Attractive interest rates without a buyback guarantee will likely significantly reduce average return for investors as bankruptcies in the respective field happen from time to time. Thus, a buyback guarantee offered from a broker is a sign that a broker is willing to take full responsibility in case of bankruptcy and not leave the losses for investors to cover. A faster turnover of capital should be viewed as a plus as opposed to investing in loans with a duration of 12 months or more. Debitum Network accepts loans that have a much shorter maturity date, which also significantly reduces the possibility of default and reduces psychological stress for those who have invested in the assets. Plus, if the company has been paying off the loan for a year, statistics show that the risk of a company to go bankrupt reduces significantly for the last few months before the final repayment date. 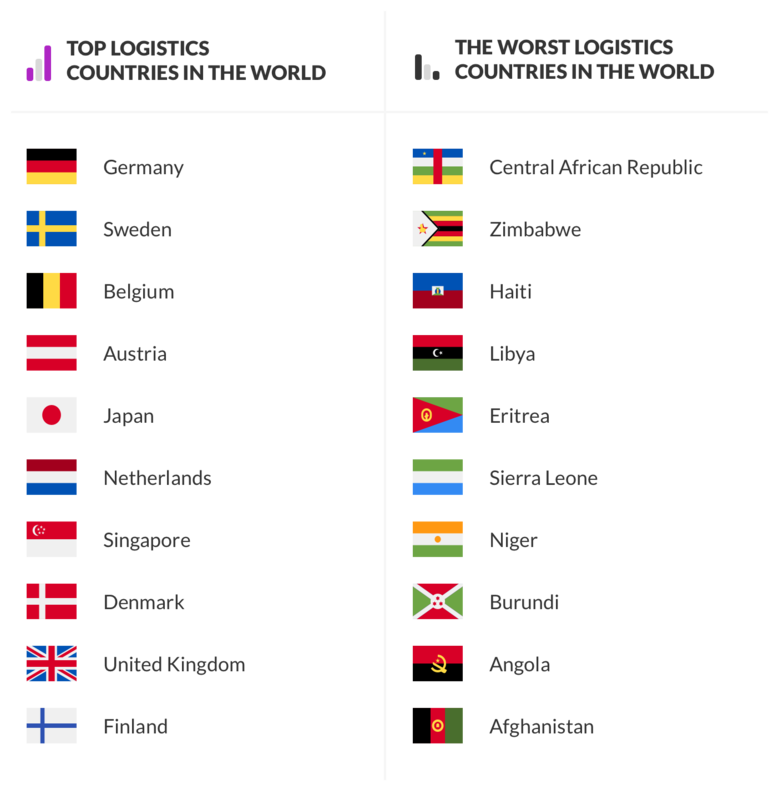 Why is logistics industry attractive for Debifo? The invoice amounts are relatively small 5,000-34,000 Euros. Our customers’ main logistics operations are export from Lithuania to Western Europe. Large and strong European buyers that will pay for invoices. Freight is mostly insured or is insurable. Owners have strong ambitions to grow. Owners accept somewhat higher interest rates from alternative lenders. Assets in logistics on Debitum Network platform will pay 7-11% per annum. The loans are issued to businesses that have been in business (on average) for 9 years and the loans are backed by an accepted invoice from large corporations with an average revenue of 700 million EUR. In addition, there are private guarantees, usually from two or more shareholders of a company and also a buyback guarantee from the broker. Repayment days are from 2 weeks to 2 months. You start earning interest since day one. You can invest flexible amounts, starting from 10 EUR per asset. You can invest even if the date of repayment is a few days away. More loans from European businesses in logistics coming soon. Got interested? Why don’t you try our platform for yourself!